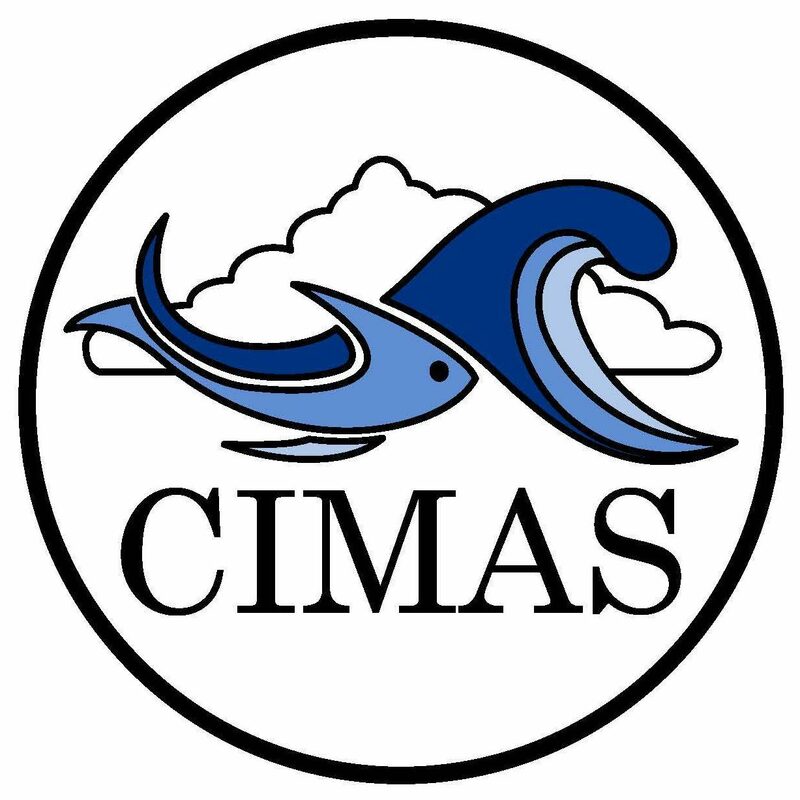 This Special CIMAS spotlight is written by Director Emeritus Peter Ortner himself! The research findings and methodologies of our research group are directly contributing to understanding the basis of fluctuations in fisheries resources and the changes in the ocean associated with global warming and ocean acidification. In recent decades, the urgency of understanding these issues has markedly increased with recognition of the enormous impact humans have had upon the natural ecosystem and the enormous challenges we face. Although I did not know it at the time, the USN funded my work for decades not because of their interest in the environment but because the distribution of plankton affect acoustic (and optical) submarine communication systems (and submarine detection!). My interest in (and study of) science began in middle school and has continued since but my attachment to and concern for the marine environment began much much earlier. My parents were sailors and I grew up on the water in a coastal community. That said, having studied at Columbia University in NYC during my high school years I had satisfied all science requirements before college. When I got to Yale, I became first a classics major, then literature and finally a philosophy major. I did not return to science until after I graduated eventually becoming the first student in the Woods Hole Oceanographic Institution graduate program and moved to the NOAA laboratory in Miami in 1977 joining the RSMAS faculty shortly thereafter. Some years later I got a law degree at UM and joined the UM Law School faculty as well. Over the years, my law training has proven repeatedly useful to me both at NOAA and at UM, with respect to marine pollution, ship groundings and the local effort to restore the Florida Everglades. Along with hiking and camping trips, my wife and I spend as much time as we can cruising Biscayne Bay, the Keys and Bahamas aboard WAIF our family sloop with our two daughters. I tried to ensure that they (like I did) grow up on the water with a love of the sea. I think I have been successful. I really liked the article you had written. First about you and then about your interests about the oceans. I like people that love the oceans, their interests in the oceans, and man’s interaction with the world oceans. I remember when you came to AOML and set your tone of research called earlier Mechanisms and Efffects. A great concept. Your work has been outstanding and extremely important and I have to say, very interesting. Keep me in the loop if anything you think is important.